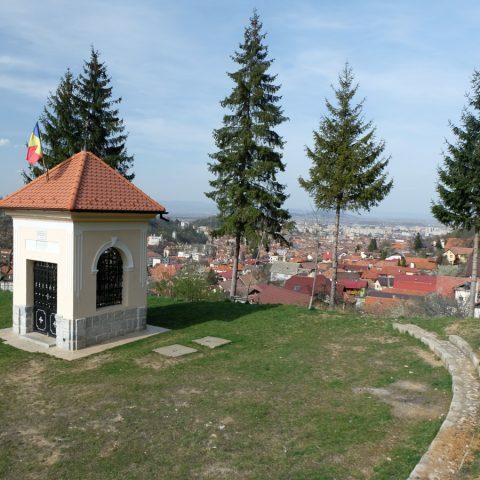 Certainly, the most well – known Romanian city is the capital of the country. 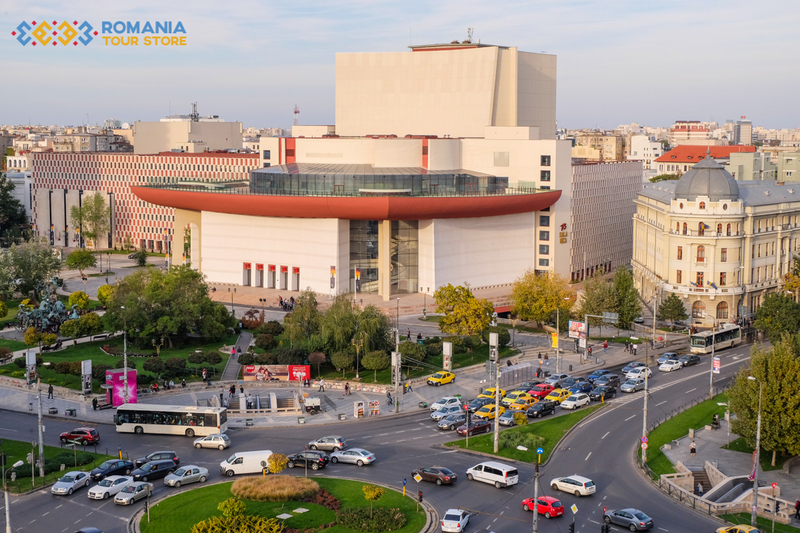 The city is an interesting mix of belle époque architecture, from the early twentieth century, older buildings and monuments, dating back from the time of Romanian rulers and communist buildings, “souvenirs” from Nicolae Ceausescu’s dictatorship. 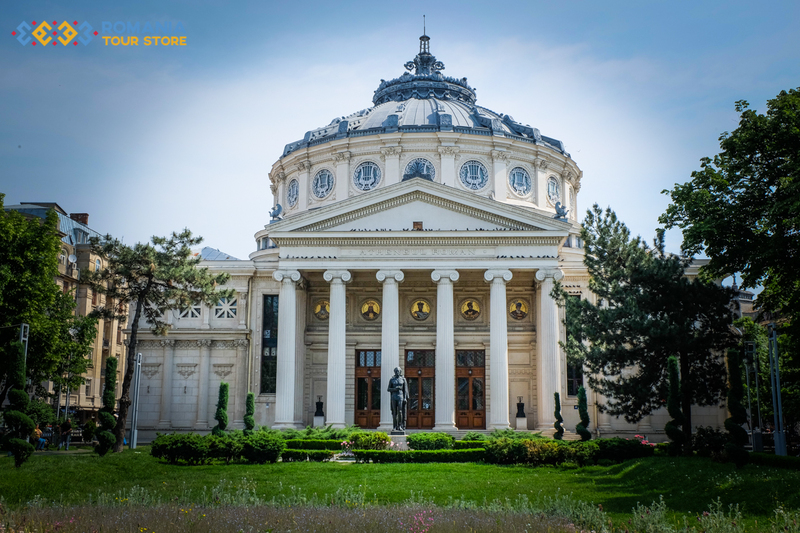 One of Bucharest’s most popular landmarks is the Romanian Athenaeum. Built in the heart of the city more than 100 years ago (1886-1888), it became the architectural and spiritual exponent not only of a city, of a capital but of a nation. Another important tourist attraction is the Village Museum, especially since it celebrates 80 years of existence in 2016. On the Herastrau lakeside, in the middle of the Romanian capital, tourists from everywhere have the joy of seeing a real “village”, monuments and artifacts from the seventeenth century until the early twentieth century; representative buildings from important ethnographical areas regained a second life at the National Village Museum. 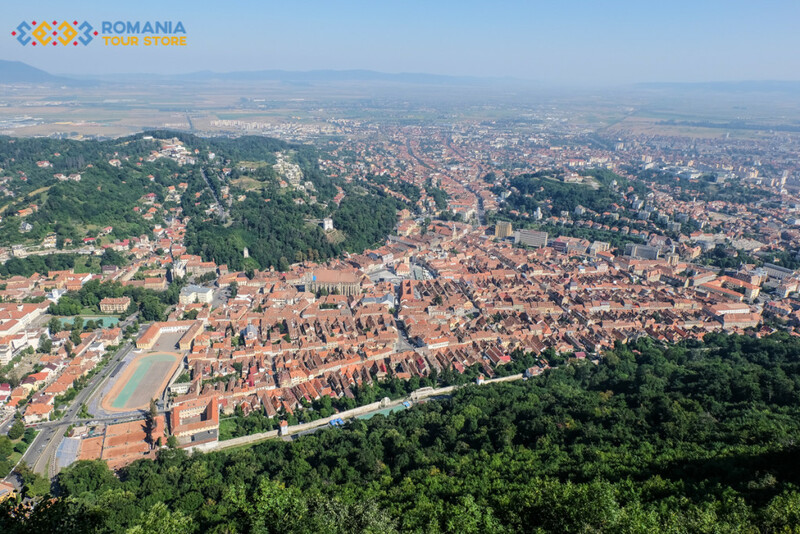 Probably the most popular city located near the Carpathian Mountains, Brasov attracts thousands of tourists annually, be it for its proximity to the ski slopes in Poiana Brasov during the winter season or for the fascinating medieval buildings and monuments. 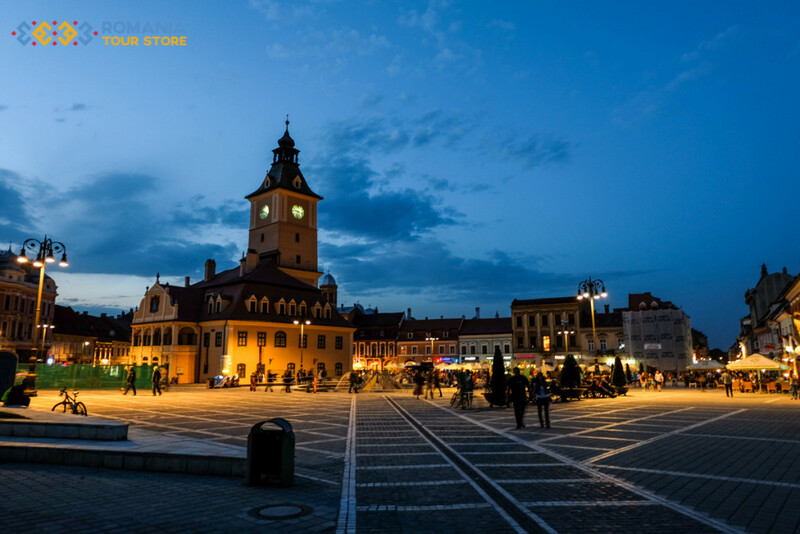 The Council Square, Piata Sfatului, is the central square of the city and the most important travel destination for those wanting to experience the real feel of a medieval town. The Town Hall in the center of the market was the place where every merchant had to leave their merchandise and the city officials made sure that these places were respected. Near the market is the Black Church, the bastions Blacksmith and Graft, The White and Black towers, the Schei Gate and the Ecaterina Gate. Sinaia is a town also known as the “Carpathian Pearl”, due to its mineral springs that have also medicinal properties. 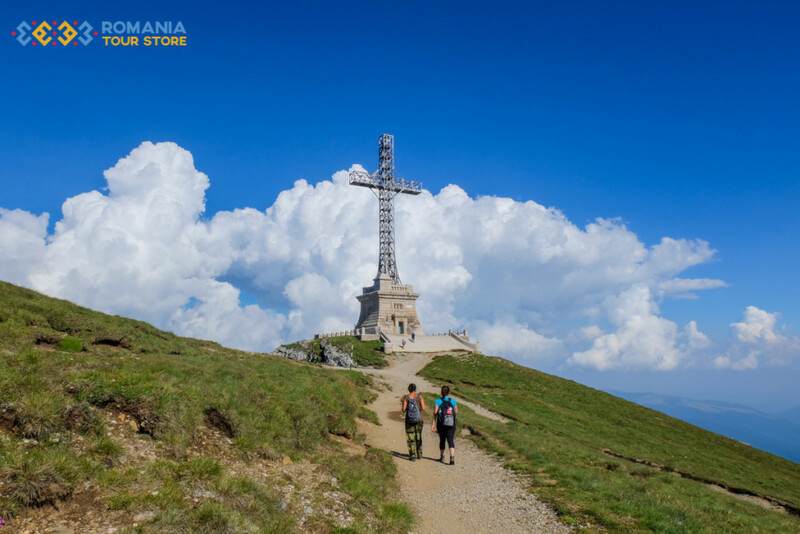 However, Sinaia is mostly known as the main attraction during winter season, as alpine activities such as skiing or hiking are very popular among local and foreign tourists. Sinaia is also the home of the Peles Castle, one of the most beautiful Romanian castles. 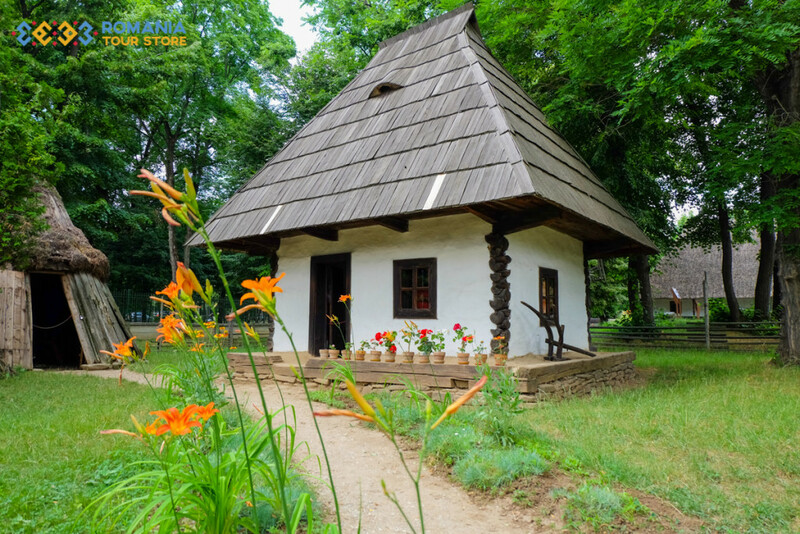 Alongside Bran, Peles is one of the must – see attractions for anyone who visits Romanian. It used to be the summer residence of the Romanian royal family, but now most of the castle is used as a museum, open for visitor. In Sinaia there is also a monastery from the seventeenth century, that is still inhabited to this day. 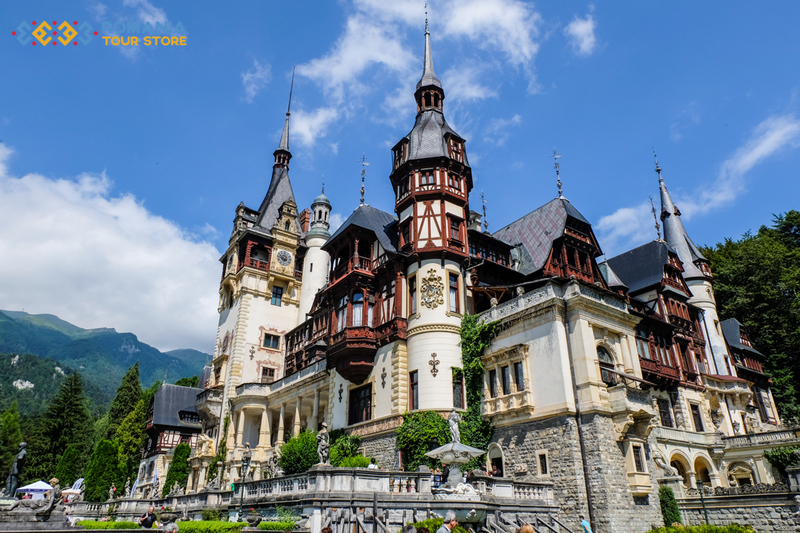 If you’re not the type of person who enjoys trekking in the Bucegi Mountains and you don’t want to make a visit to the Peles Castle, perhaps the Sinaia Casino sounds more appealing. The casino was built in between 1912 – 1913, at the initiative of King Carol I. The main shareholder of the Sinaia Casino was Baron of Marçay, also a shareholder in the casino in Monte Carlo, which is why it has been speculated that the building would be a faithful copy of the French edifice. In reality, only a few elements of the interior architecture could confirm the similarity of the two casinos. 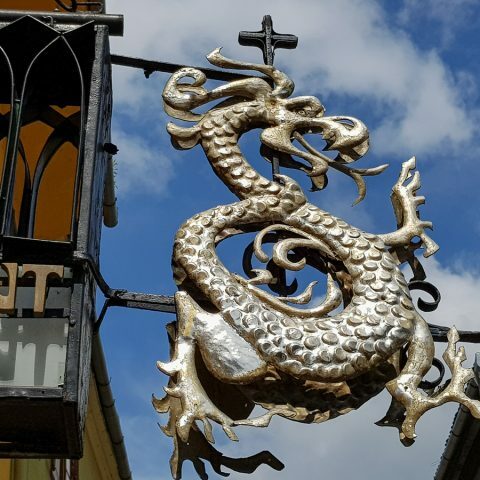 Founded in the twelfth century by Transylvanian Saxon, Sighisoara is included on the UNESCO World Heritage list. The town has well – preserved stone streets and medieval structures and is only medieval town still inhabited to this day. 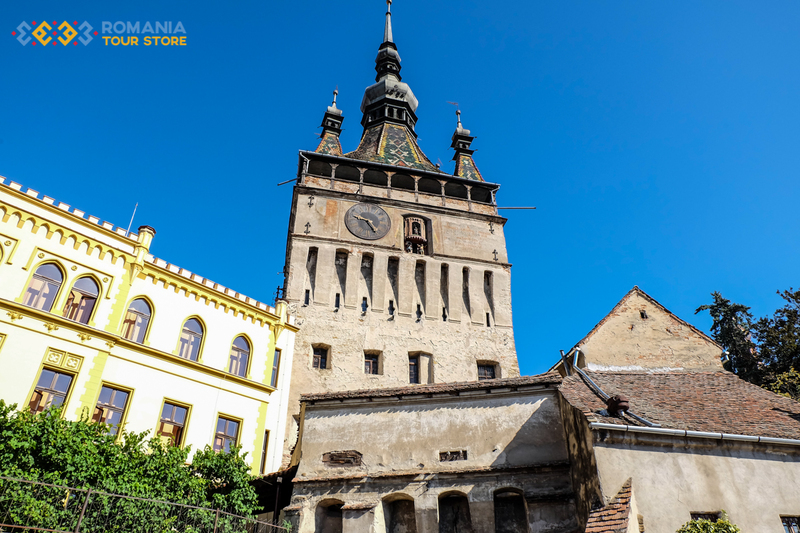 Probably the main medieval attraction in Sighisoara is the Clock Tower, one of the most expressive monuments of military architecture of Transylvania. It was originally a simple gate tower with a maximum of two levels, and later became the Tower of the great front gate. Until 1556, the tower was used as a city hall, and later it had other destinations. In the late nineteenth century, on 24 June 1899, the tower was chosen to function as a local museum. 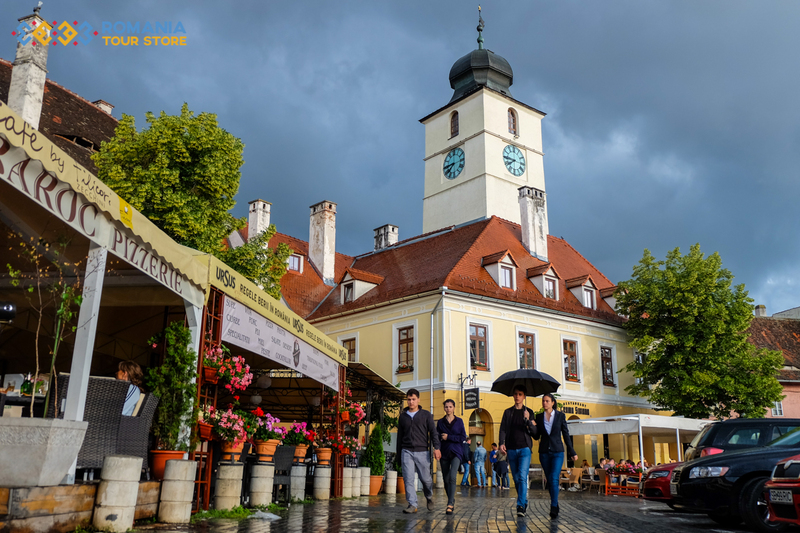 When you visit Sibiu, you need to take a walk in the historic center. The center of the city is still enclosed by its original twelfth century medieval walls and buildings. The Big Square, Piata Mare, exists from 1366, with the completion of the third belt of fortifications of the city. 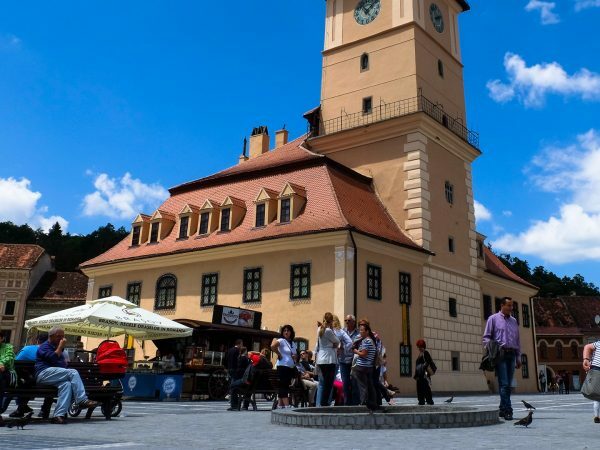 It is the largest public square in the old town and witnessed the economic activities of traders in Sibiu. In it the assemblies of citizens, fairs and even executions were organized. UNESCO has designated the square as an architectural monument. In it are some of the most beautiful buildings in Sibiu. Another tourist location in Sibiu is the ASTRA National Museum Complex. It is one of the largest open-air museums in Romania. Located just south of Sibiu, the museum contains creations of traditional, pre – industrial Romanian folk civilization. Houses, shops and complexes of buildings are scattered around a lake, between trees in the Dumbrava area. So, if you travel to Romania and you don’t know which cities deserve to be included in your itinerary, you can choose one or more of these cities, recommended by the TripAdvisor community. 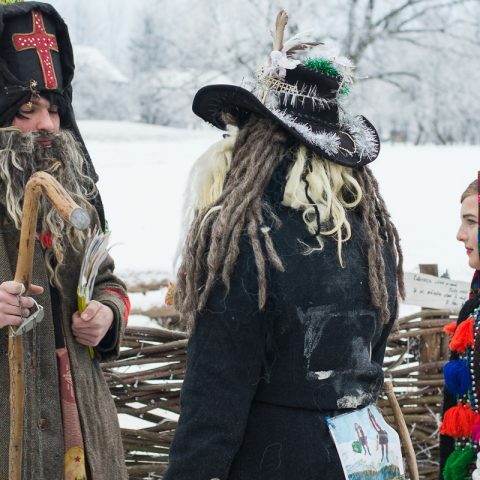 Or, if you would like to see more of what Romania has to offer, you can check out our Romania Tours, or you can book a custom private tour to Romania. This tour can be booked in 2018 from April to September. 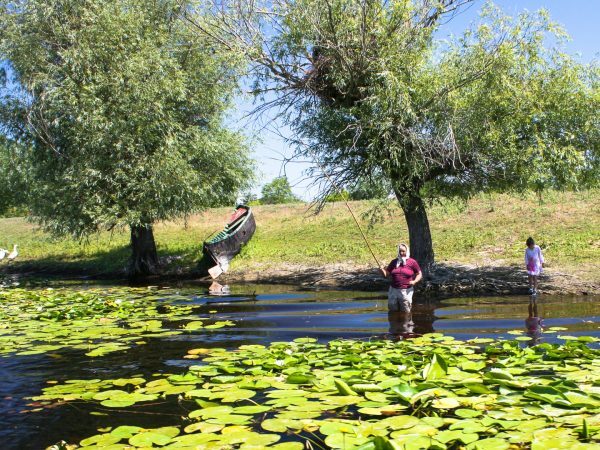 Spend two enjoyable two days discovering the wonderful wild realm of Danube Delta and the ancient history of settlements located at Black Sea or Pontus Euxinus as it was called in the ancient time.